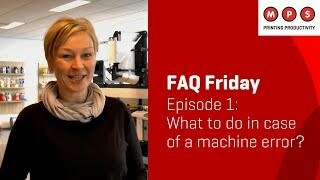 MPS FAQ Friday #1: What to do in case of a machine error? 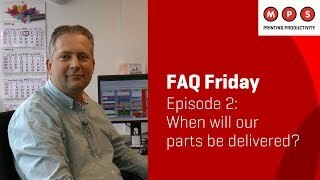 MPS FAQ Friday #2: When will our parts be delivered? 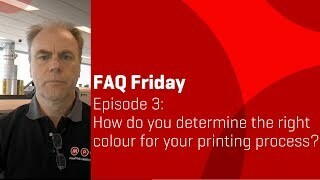 MPS FAQ Friday #3: How do you determine the right colour for your printing process? 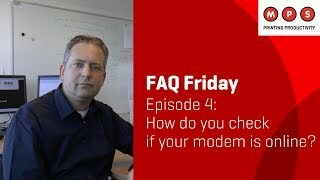 MPS FAQ Friday #4: How do you check if your modem is online? 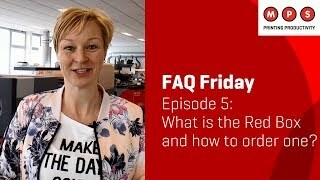 MPS FAQ Friday #5: What is the Red Box and how to order one? MPS FAQ Friday #7: What to expect from our Service Agreement? MPS FAQ Friday #8: How is our global service organised? 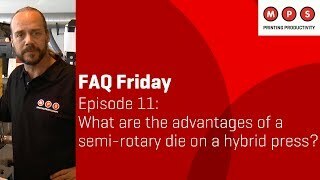 MPS FAQ Friday #9: What is connectivity in the label printing industry? 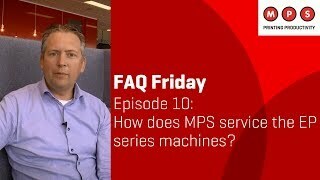 MPS FAQ Friday #10: How does MPS service the EP series machines? MPS FAQ Friday #12: What is auto teach and what is the advantage of using it?